Chemotherapy is an extreme treatment for both physical and mental reasons. Your body’s reaction to the strong drugs often results in constant vomiting or nausea, just to name a few symptoms. It’s hard to overcome the various emotions going though your head. But today, we found some great news that might cheer up patients who are experiencing hair loss from chemotherapy (also known as Anagen Effluvium). 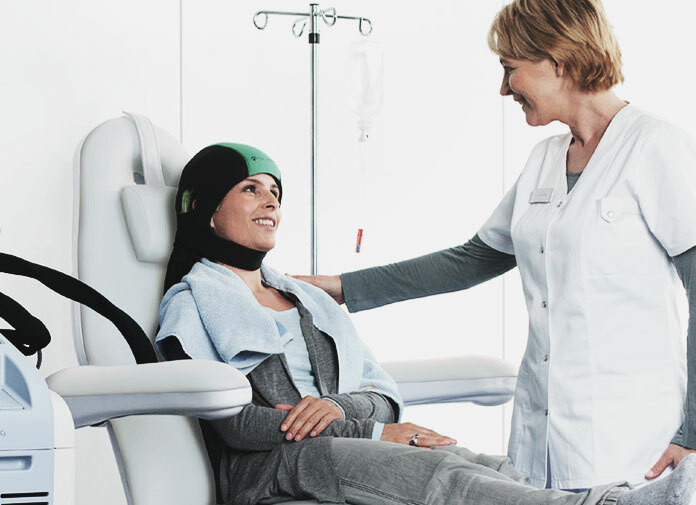 A Sweden-based company named Digitana has developed a “head-wearable device” (aka a helmet) called DigniCap system that prevents chemotherapy hair loss. To make it simple, a chemo treatment is performed to kill abnormal cell growth in the body. When a person has a cancer (whether it is breast, lung or any other cancer type), the cancerous cells grow more rapidly than normal. As a side effect, the treatment also kills cells that make hair follicles grow and lead to hair loss. 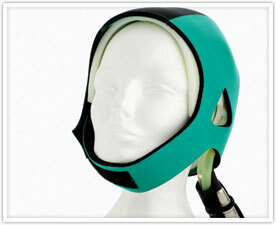 It is a wearable device and looks very similar to a swimming cap. Currently the Dignicap clinical trials have been performed in Europe and are beginning in Untied States.